Pick from Delhi airport or Railway Station drive to Jaipur. On arrival transfer to hotel. Evening at leisure or explore local market. One can enjoy also movie at Raj Mandir. 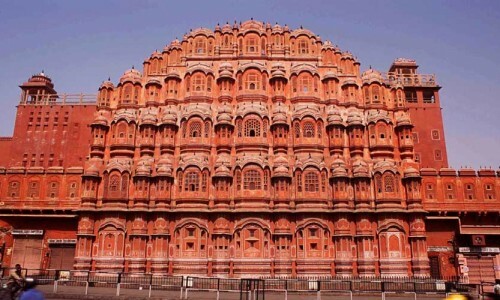 Today after breakfast enjoy the tour of city and visit Hawa Mahal, City Palace and the ancient observatory. Evening drive to Chowki Dhani an ethnic village, where you can enjoy Dinner with Rajasthani cultural show. Return to Hotel Overnight stay. Day 3: Jaipur - Delhi. After breakfast drive to Delhi en route visit Amer Fort. 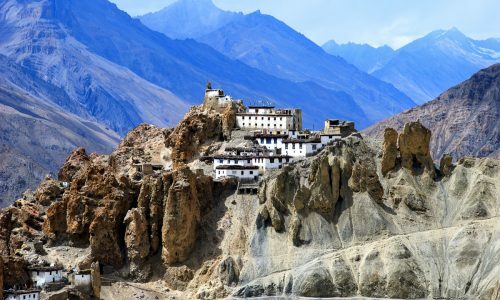 It is one of the finest and largest forts in India. Amber Fort is situated atop the hill in the backdrop of scenic Aravali hills. The fort is the highest achievement of Rajput architecture. It so deftly fuses the elements of Rajput and Mughal architecture. The ride up the hill to the fort on the back of a colorfully decorated elephant is utterly thrilling. Thereafter, you continue your journey to Delhi. On reaching Delhi, you will be transferred to a hotel. Have dinner and relax at the hotel. 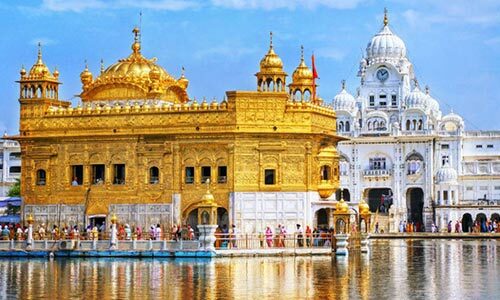 It is the end of your fascinating Golden Triangle tour. In the evening, you will be taken to the airport/ railway station to board the flight for your onward journey. 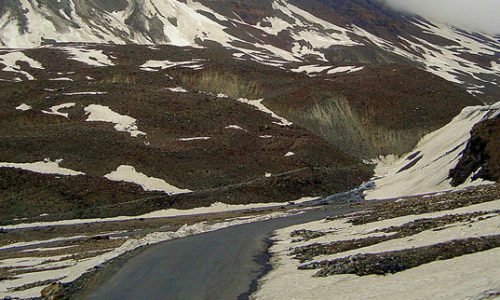 Destinations Covered : New Delhi, Manali, Palampur, Pragpur, Dh.. 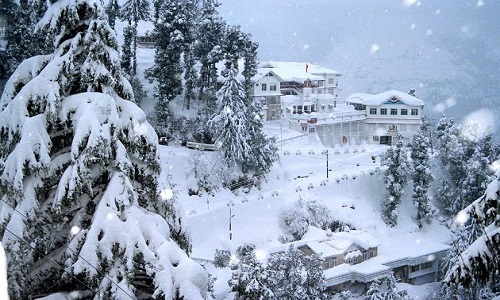 Destinations Covered : New Delhi, Dalhousie, Khajjiar, Manali, ..